In which I discuss retirement, Area 51, stupid Congress tricks, Sarah Palin, SpaceX and NASA, and why NASA’s new heavy-lift launch vehicle should say MOPAR on the side. And that’s about all there is to say about that, except that the kids, and the parents, at school have been truly excellent about saying nice things and doing some pretty nice things along the way as well. This has been a pleasant last couple of months working with them. I’m very glad for that – it could have been, well, not so pleasant, let’s say. 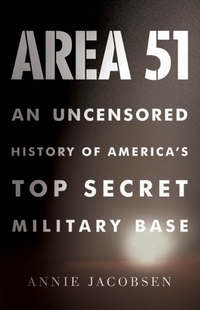 I’ve been listening to the audiobook version of Area 51: An Uncensored History of America’s Top Secret Military Base, by Annie Jacobsen. Ms. Jacobsen also narrates. Her voice isn’t irritating, exactly; you just can’t listen to her for hours on end. I listen about an hour at a time. That’s enough. The book is very interesting, though. She’s interviewed several folks who worked there, and has apparently dug through many, many declassified documents. So far (about halfway through) it’s something I can recommend to not only conspiracy theorists – she will ultimately debunk most of those, I think – but also anyone interested in the post-WW II/Cold War development of US weapons systems. 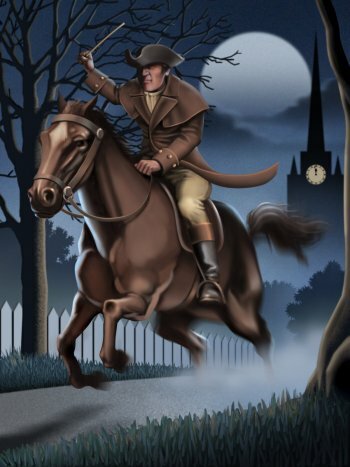 Don't warn the British, Paul! $ 1.7 to 4 billion! Yeah. TEN PER CENT of what it would cost if the gummint did it. I’ll give them the benefit of the doubt and say TWENTY FIVE PER CENT, using the lowball number. And now the Congresscritters want NASA to develop a heavy-lift launch vehicle from a clean sheet of paper. Except that all the right Congresscritters better have subcontractors in their districts or states, of course. And it has to take long enough to be a Federal jobs program they can point to when they need to get re-elected. A new theory of mine: one of the reasons for the demise of the space program in the US has been the southward political shift of Republicans. When there were lots of southern Democrats and they held the purse strings, they were happy to spend Federal dollars in Alabama, Florida and even Texas. California? It was rapidly going Democratic during that time. Now, with all those dang conservative Republican rednecks, the liberal Democrats have to find other good causes to spend the money on. They can’t spend it on stuff that might help college-educated people in Texas or Florida, when they can manipulate illegal immigrants into becoming Democrat voters. Is that too snarky? Naw. 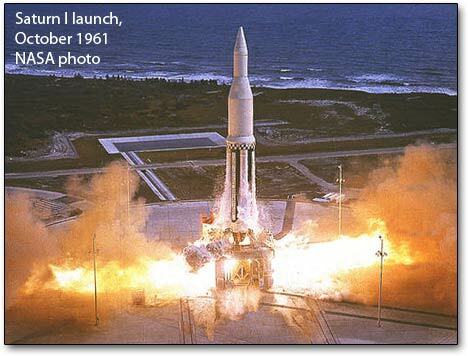 In fact, Chrysler built the Saturn Ib at a plant in Warren, Michigan! When the Chrysler leadership were asked to build the much larger first stage of the Saturn V, they turned to a tank plant they had shuttered in 1954 in Michoud, Louisiana. 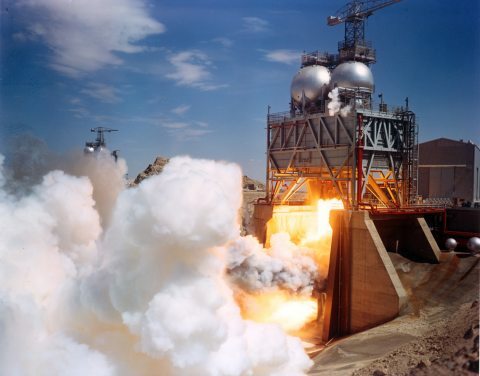 The F-1 engine, still the largest ever used, was developed by Rocketdyne for the US Air Force, not for NASA…in 1955! (Does that mean we could have lifted a space station into orbit by 1960, if we had the will and financing?) It’s a simpler design than the nearest competitor, the RD-170, with a single combustion chamber and nozzle, can be built with 1960s technology and materials, and burnes LOX and kerosene. No need for liquid hydrogen like the shuttle. I guess what I’m arguing for is a 21st Century uprated version of the Saturn V. Today’s CAD design techniques, robot-assisted assembly and fabrication, computer controls, materials improvements…it should be stronger, lighter, and cheaper than the 1967 version and not even need a significant redesign. The Ares I suffered huge delays while engineers worked out the problems with the pogoing of the stack. There were similar problems with the Saturn V stack, but they are known issues, there are reams of flight data on the 100 per cent success rate of that booster, and these problems were solved two generations ago. $4 billion, or a tenth the price? Call Chrysler and ask them for a quote. 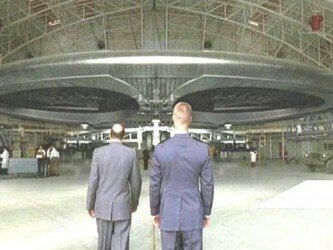 Don’t call Boeing…they know better when the caller ID says NASA and they will mess with you. Chrysler needs the work. Wouldn’t it be cool, too? Detroit is revitalized as the homeof the builders of the next generation of rockets…taking us to the Moon and Mars! By the way, Rocketdyne is a division of Pratt and Whitney, which builds about half the jet and propeller-aircraft engines in the world. They also built the space shuttle main engines, the engines used for the Centaur upper stage used for the last 40 years, the Delta IV first-stage RS-68, and the upgraded J-2 used for the Ares 1. They kinda know rocket engines. 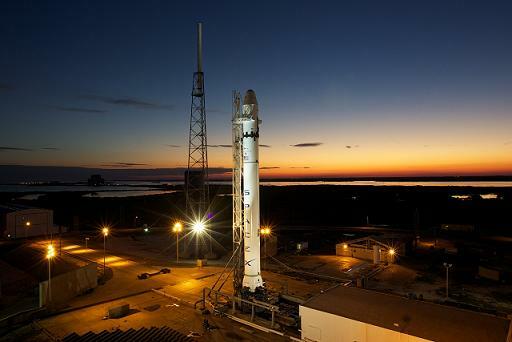 If you need a rocket engine, they probably still have some plans someplace! Even better on the side of a rocket, for old-school race fans! You are currently browsing the The Old Gray Cat blog archives for the day Saturday, June 4th, 2011.